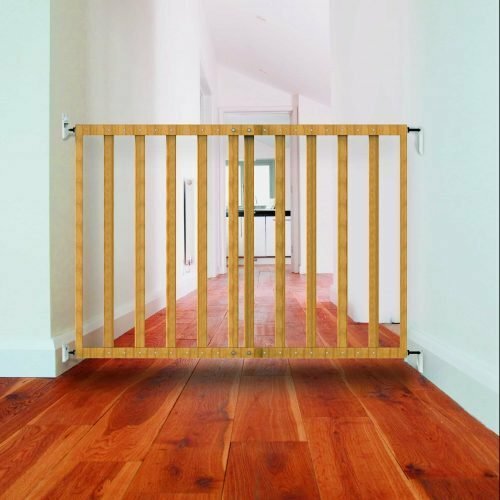 Stair Gates and Fire Guards. 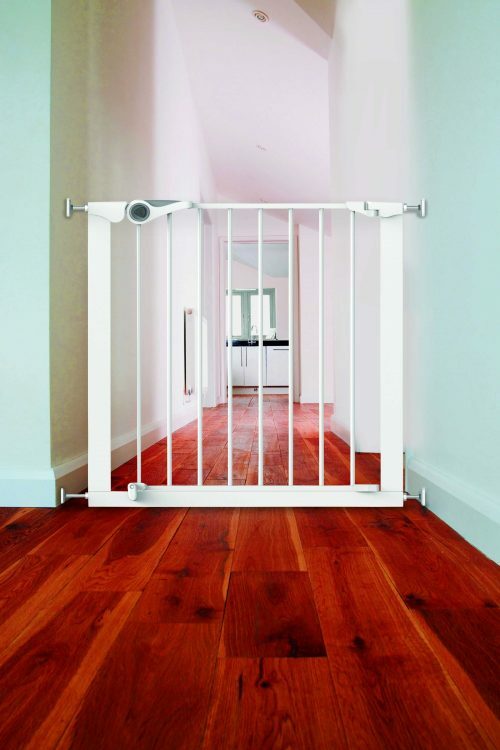 We supply a large range of Stair Gates and Fire Guards. Available for delivery anywhere in Ireland. Shop now or call 067 31391.